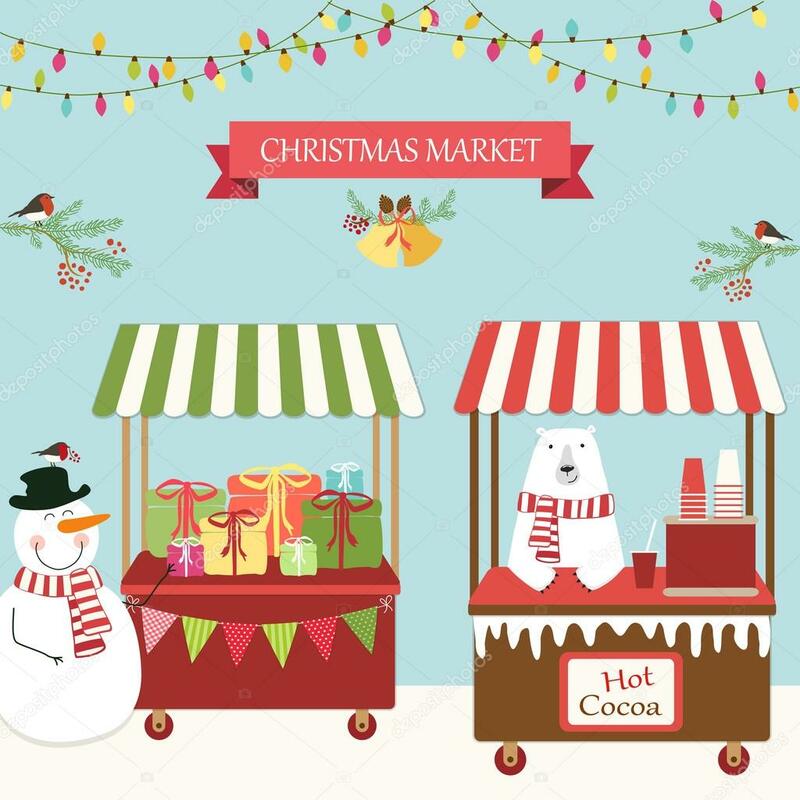 Our first ever Christmas Market on Friday 7th December, went absolutely brilliantly! The stalls looked amazing; the produce was of such a high quality and sold out very quickly. Our hot chocolate stand was kept super busy and the raffle was very exciting. There was a wonderful Christmas buzz in the School Hall and we are so appreciative to everyone who came to support this new event for our school.